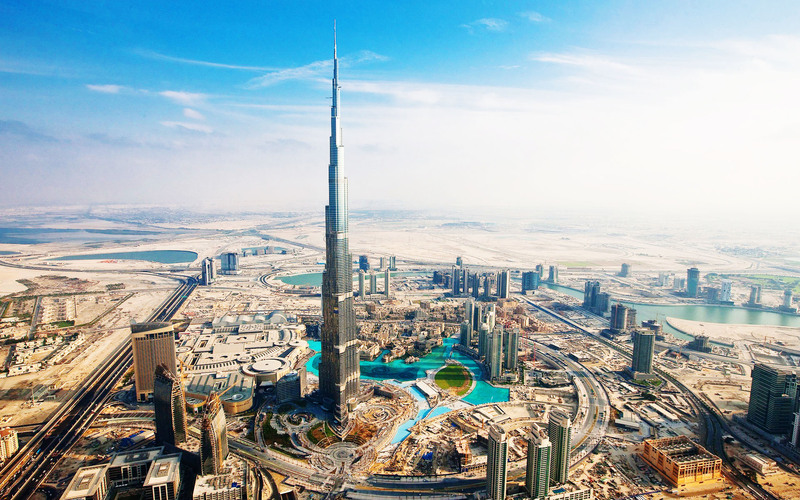 Startup scene is Dubai is booming and it is starting to attract the attention of business investors around the world. The market is stable and the reputation is good. Current trend points at plenty of opportunities for young startups and investors alike. Tourism is also growing in Dubai and that is of course an added bonus for businesses. You need to get acquainted with the various facts associated with business startup Dubai and avoid the problems mostly encountered while launching a profitable enterprise in the UAE. There are plenty of business opportunities available in Dubai, as well as in the entirety of UAE. However, if you really want to start a business which must exploit the potential of Dubai then you need a locally registered LLC business. A UAE national must be taken as a 51% partner who is called a local sponsor. A local company provides the freedom to locate the business anywhere in the city. For a business startup Dubai this is a boon because it affords the best choice of locations to suit your budget. Keep in mind that the only way for a business startup Dubai in UAE to start without taking a local UAE national acting as your partner is to locate your business startup Dubai in one of the Free Zones – which is practically not suited to businesses that must be in the city markets like restaurants and retail stores. Not to mention the fact that purchase or rental in a Free Trade Zone district might be high for your budget to handle. For a business startup Dubai Free Zone offers three great advantages – 100% ownership, Speedy start up, Duty Free customs boundary. Read more about starting a business on the Dubai company registration summary page.